We wanted to give our lounge a focal point that would also be efficient and approved for use in a smoke free area. 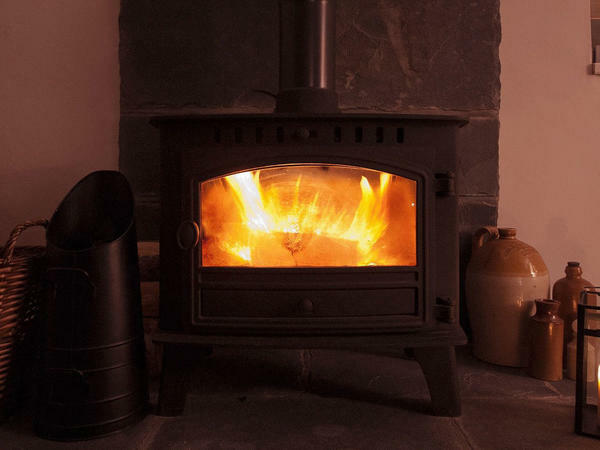 After much research we chose the Yeoman CL5 as it ticked all the boxes in terms of looks, efficiency and heat output. It's a multi-fuel model and is quite compact. Our verdict? 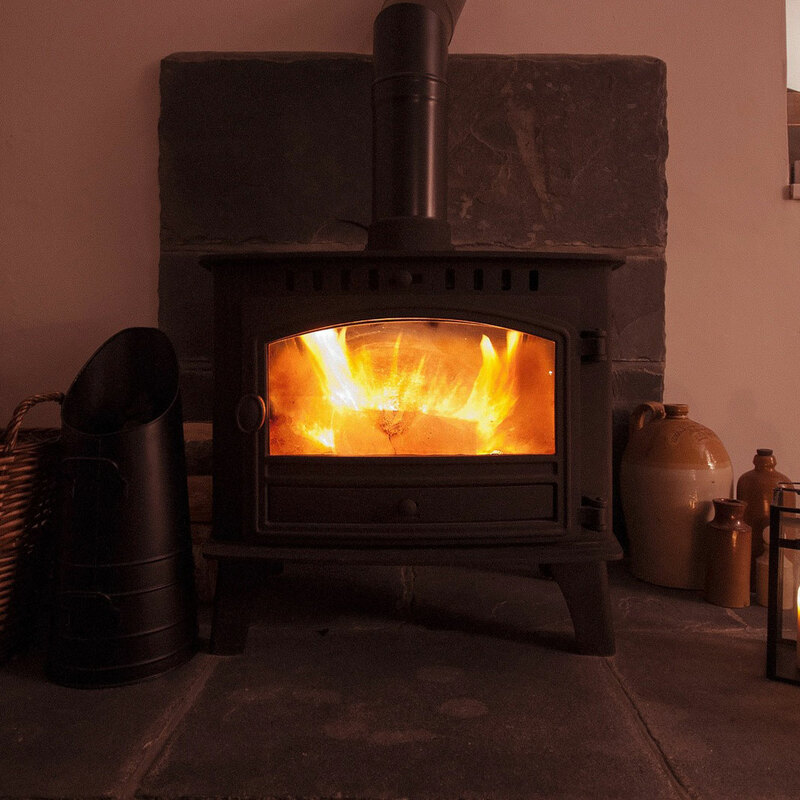 We wouldn't be without it - great for cosying-up on those cold winter nights.